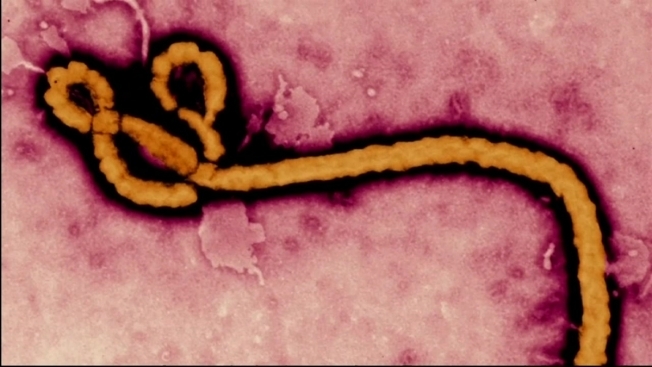 Rhode Island health officials say they're no longer monitoring travelers returning from West Africa for Ebola symptoms. Rhode Island Public Radio reports the state Health Department officially ended its symptom monitoring program. The department was calling travelers each day for 21 days to ask about Ebola symptoms, and visiting some of them. The World Health Organization declared the Ebola outbreak over in Guinea Tuesday. Sierra Leone was declared free from transmissions on Nov. 7. Liberia is on a countdown to become Ebola-free on Jan. 14. The health organization says no new cases have been reported anywhere in at least 21 days. Rhode Island has had no cases of Ebola, but the state is home to many Liberians. Health officials say they've monitored 265 travelers in the past three months.